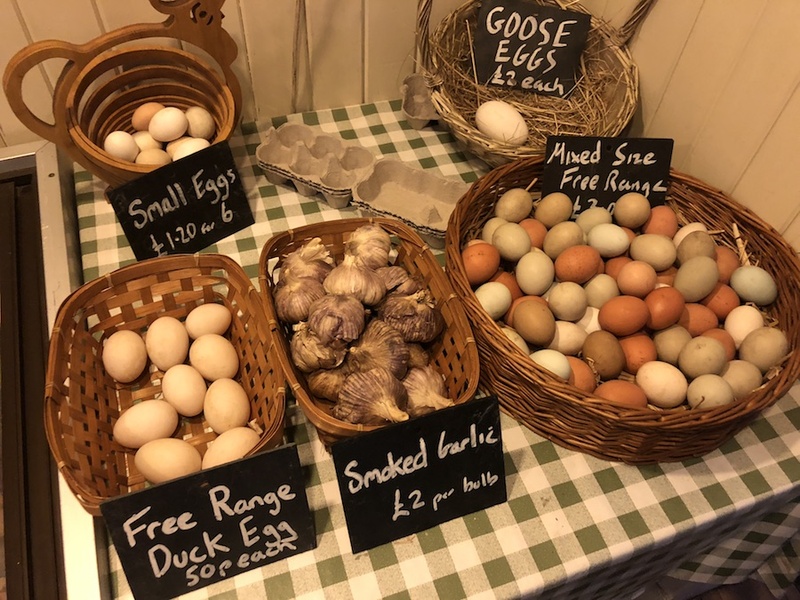 We have a lovely little farm shop on site at Tillingbourne, there you will find a whole range of produce. 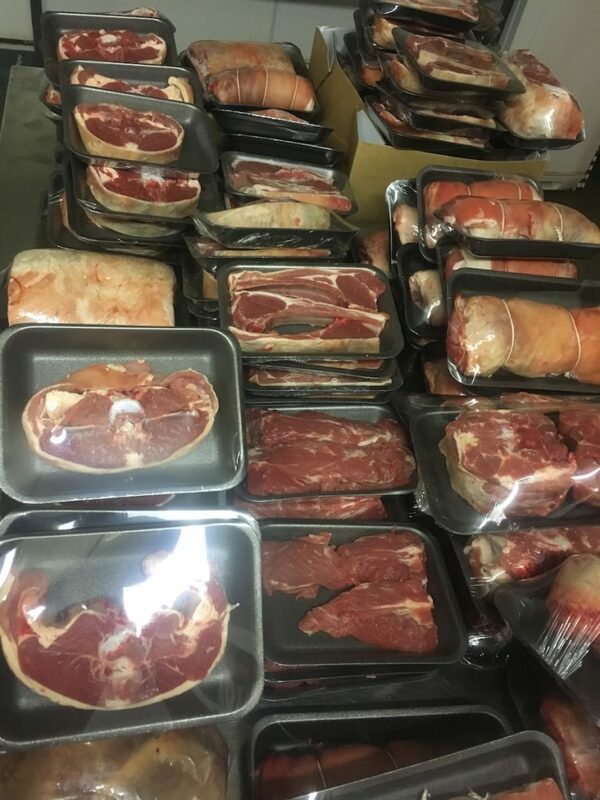 Both fresh and frozen seafood, locally reared meat and game, farm fresh eggs and smoked produce, all available for purchase and most made on site. 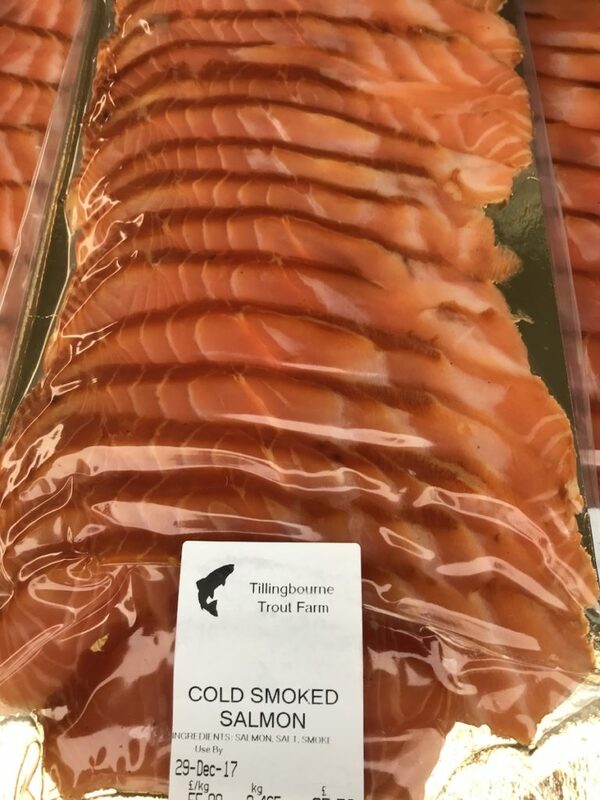 Our aim at Tillingbourne is to offer you seasonal, quality, local products that you won’t normally find in the supermarkets. Product wise we are very flexible and can source you virtually anything. So please do contact us if your considering something special for your next dinner party or event.